Any Hydro Turf install tips ? Thread: Any Hydro Turf install tips ? Have the old mats off and glue all cleaned up. I know the directions say contact cement...Is this the only option for adhesive ? Something that has slip would sure be easier. Any other tips for installing ? I ordered mine with the peel and stick option. Worked great! Only thing I worry about on the 3m sticky ones is that is sorta the same stuff they use stock. 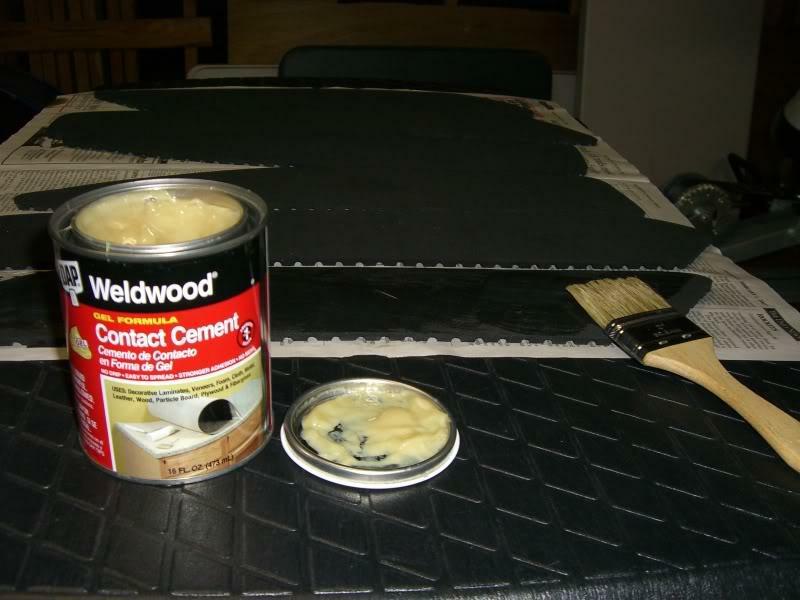 Contact cement is best, just take your time and have another person help you. I use DAP Gel contact cement. Doesn't run and easy easy to apply. and sticks good ! Last edited by RX951; 01-12-2009 at 10:35 PM. i laid mine in dry first ,and put a little line around it to center in hull ,because you only get one shot with contact cement.but don't worry the end result is great!do not skimp on contact cement. DAP Gel Cement and I taped it off each part with masking tap. Hydro turf / black tips on top of factory mats? hydro-turf seat covers?? Any good ?